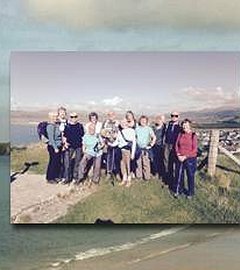 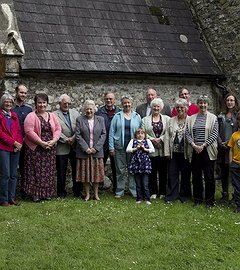 Join us for a short guided walking tour around the tranquil and mysterious sites of Nevern. 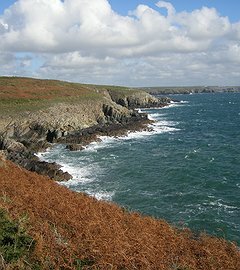 Exhilarating walk along the rugged headland of St Davids. 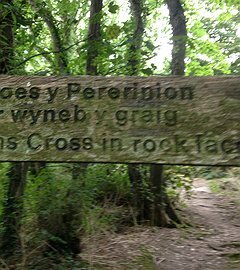 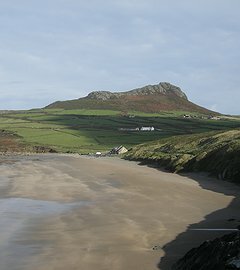 One of Pembrokeshire's finest walks. 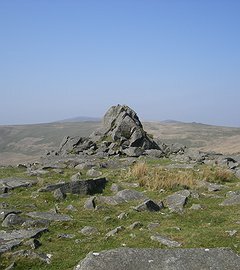 7 mile spectacular exploration of this ancient trading route across the Preseli hills.